Clever and thoughtful packaging with holes to smell the scent before purchasing! Last month on a beautiful Saturday morning, we received the opportunity to visit Brooklyn-based beauty brand called PLANT Apothecary and got to meet the founders, Holly and Bjarke, at their studio located in Greenpoint, Brooklyn. 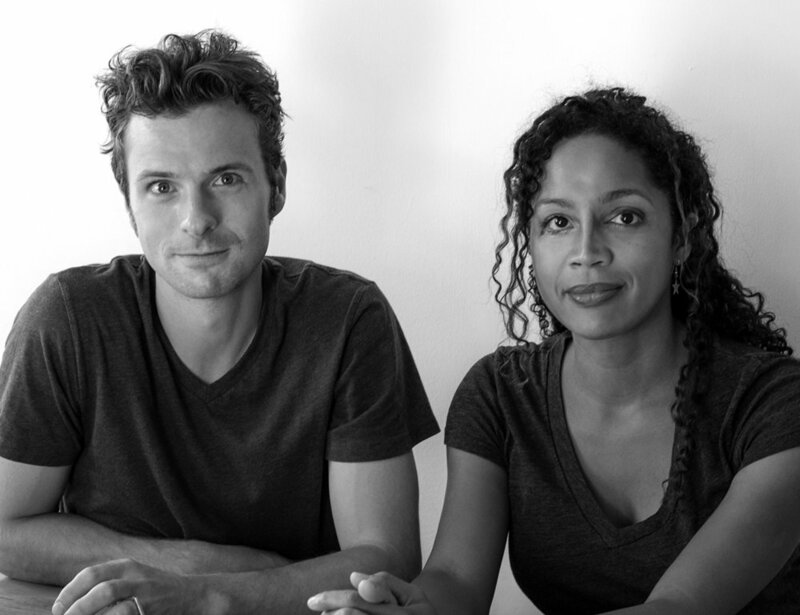 Holly and Bjarke are a husband-and-wife team just like us who share similar dynamics. The were inspired to start this organic beauty venture because their skin reacted unfavorably to using non-organic skincare products. It was interesting to hear the story of how Plant Apothecary came to be considering their vast knowledge in different domains such as architecture, journalism, music, and design. PLANT Apothecary provides the best plant-based products from skincare to bath. Their products are new takes on natural, effective, time-honored skincare and health remedies from all over the world. Their 100% botanical, USDA Organic products combine aromatherapy and herbalism with clean, contemporary package design and a sense of humor for a brand presence with appeal to all ages and genders. Our personal favorite is RE:FRESH | Organic Toning Face Mist which speaks itself from the name and packaging. It is prefect to carry-on daily to refreshen yourself and nourish your face after a long day outside, even with your make up on! PLANT Apothecary products are new takes on natural, effective, time-honored skincare and health remedies from all over the world.